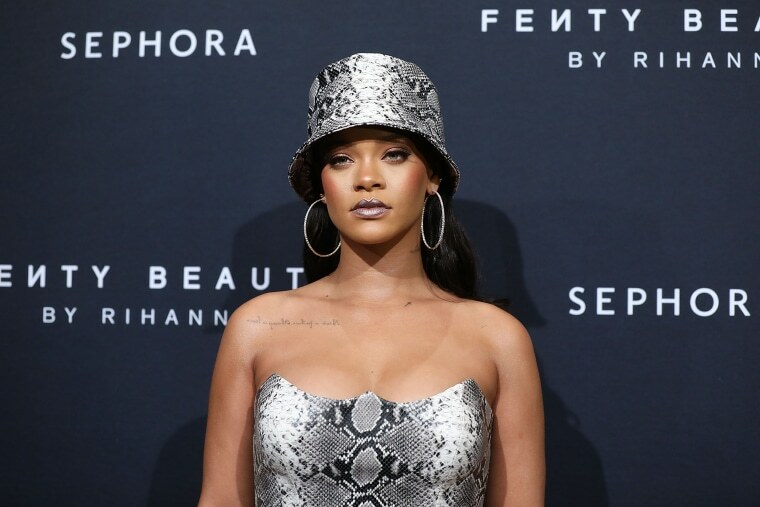 RiRi released her last album, Anti, in 2016 and it’s been pretty radio silent on the music front since with the popstar focusing on her Fenty Beauty cosmetics range and lingerie line, Savage x Fenty. Well, the 30-year-old has finally confirmed that she’s working on new music by posting a video of herself in the studio apparently singing lyrics to a song. The only problem is – the sound was muted so fans have no idea whether it’s new music or RiRi is just having us on. Well, it seems they should get their hopes up as Rihanna’s father, Ronald Fenty, has reportedly confirmed new music is on the way in 2019. A fan sent a DM to Ronald on Instagram begging for details on the new album. Ronald replied: ‘She’s working on her new album she is in the studio right now.